I don&apos;t know how I have gone so many years without coming here, but man I love it now. Yankee Jack&apos;s has beautiful indoor and outdoor seating. Their menu is vast and has a café type feel. I tried out the Cuban sandwich which was packed with flavor and served with alongside equally impressive chips. Grab a couple of friends and relax on the patio of this fun and casual place. Picture a big patio overlooking a river with fire pits and cozy couches. Now, go there and enjoy it. Seriously, Cowboy Jack&apos;s is one of the best places for relaxing with a drink in hand. I have been here a few times in the winter when you can sit on the enclosed patio, but nothing beats their completely outdoor patio. I recommend grabbing a drink and some apps and hanging out for a while. 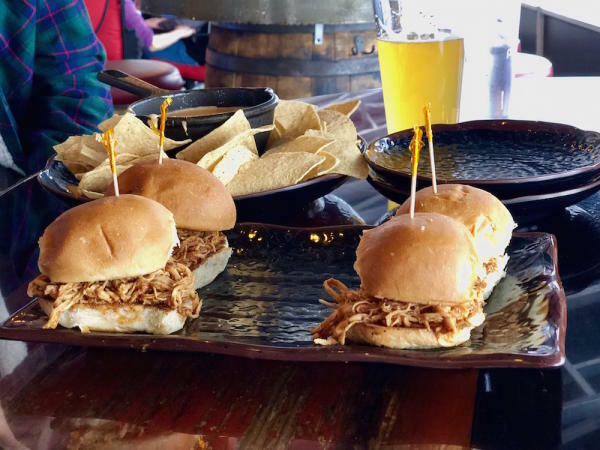 I tried their BBQ chicken sliders and chips with cheese which were a perfect snack to go along with my cold beer. This is one of the best ways to do summer, that&apos;s for sure. I know this isn&apos;t technically a restaurant, but I thought I would throw it in there. 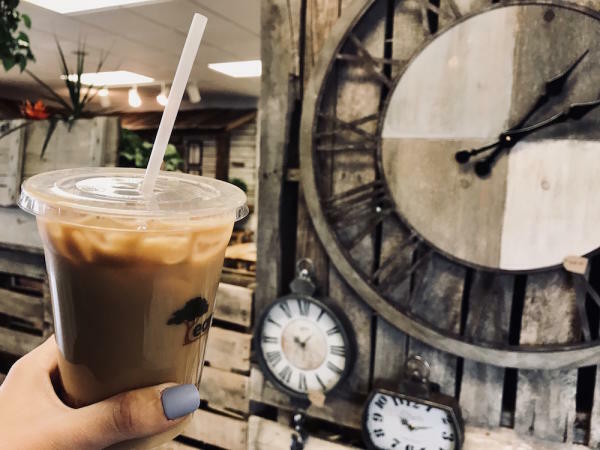 This café is located in the Down to Earth Garden Center where you can explore the various gardening supplies and knick-knacks. This café is cute and full of eclectic decorations. It would be an excellent place to post up and connect to Wi-Fi to get work done. As the weather warms up, they are also opening their outdoor patio where you can sip on your coffee and enjoy the sunshine. This is one of Eau Claire&apos;s best. The Lakely offers outdoor seating underneath a sea of twinkle lights for people to sit and enjoy live music and a drink. I mean, talk about a photo op! 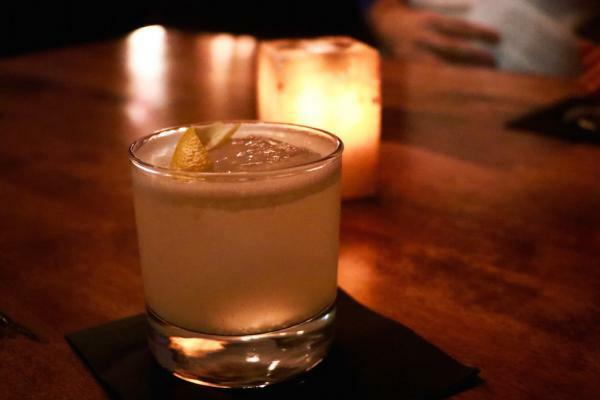 They offer a fabulous menu of drinks that are consistently changing but always delicious. This is a more mature place to enjoy dinner, and definitely a great option. I am just the beginning to scratch the surface of all the places that Eau Claire has to offer, but I hope this gives you some guidance as you head out on your food journey. 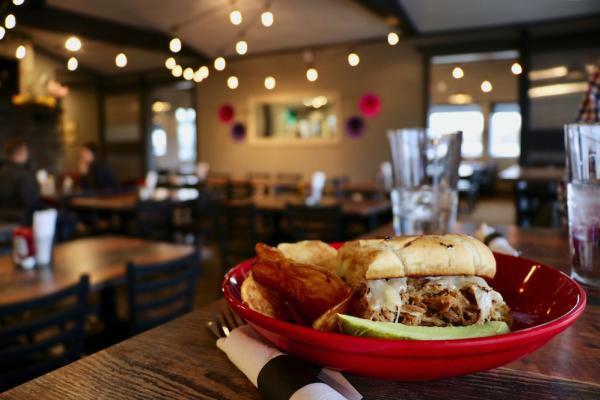 Whether you are looking for somewhere fancy, cheap, or casual, I hope this served as a guide to your inner Eau Claire foodie! Don&apos;t forget to snap a pic and #CaptureEC to share with us your delicious discoveries!